Here are great hairstyles worn by some of the top black women entrepreneurs and senior-level executives in the world. Julia Brown oversees the supply chain for dozens of household brands, including Oscar Mayer, Crystal Light, Jell-O, Maxwell House, Nabisco, Oreo, and Kool-Aid. Adkins-Green is in charge of global product strategy for Mary Kay Cosmetics, a $2.6 billion cosmetics giant. West is responsible for global consumer insights and strategy, integrated marketing communications, consumer services, and sustainability. As CIO, Council oversees information technology for more than 250 operating companies and 3,500 IT employees. Felicia Fields, Group VP, Human Resources and Corporate Services, Ford Motor Co.
Felicia J. Fields, Group VP, Human Resources & Corporate Services, Ford Motor Co. Fields heads the global human resources and corporate services functions. Oprah has worn many hairstyles throughout her impressive career. In more recent years her hairstyles have become softer and more glamorous. 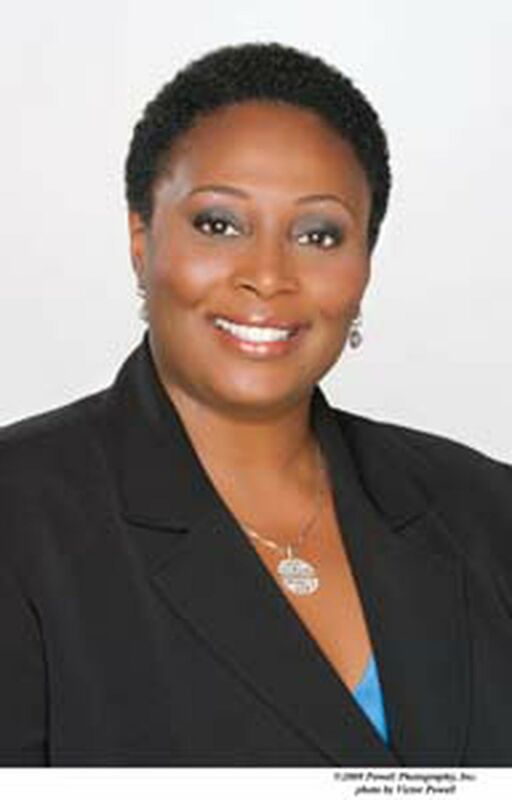 Catherine L. Hughes, Founder and Chairperson, Radio One, Inc. Founder and chairperson of Radio One Inc., Hughes created the first African American company in radio history to dominate several major markets. Managing Director, Melissa James is in charge of the loan products group at Morgan Stanley.